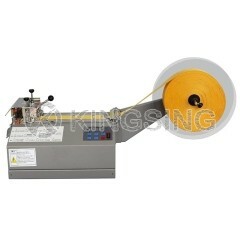 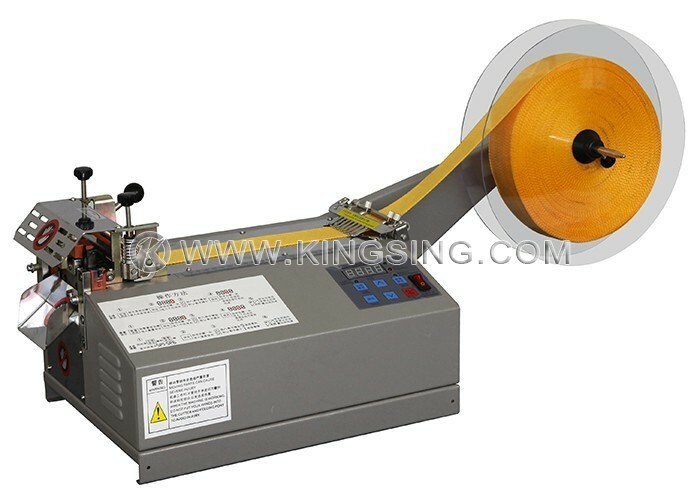 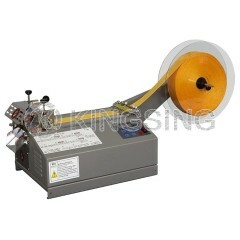 The automatic tape cutting machine is especially designed to cut all kinds of material including nylon tape, safety belt, bag band, plastic zipper, shrink tube etc. 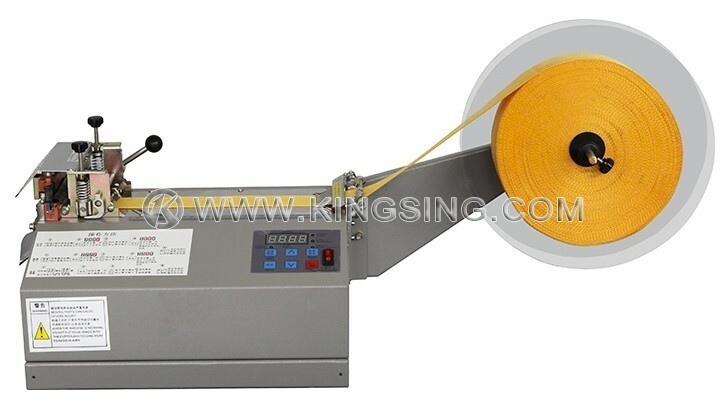 It adopts a high speed stepping motor to accurately and quickly measure to length, excellent price/performance ratio. 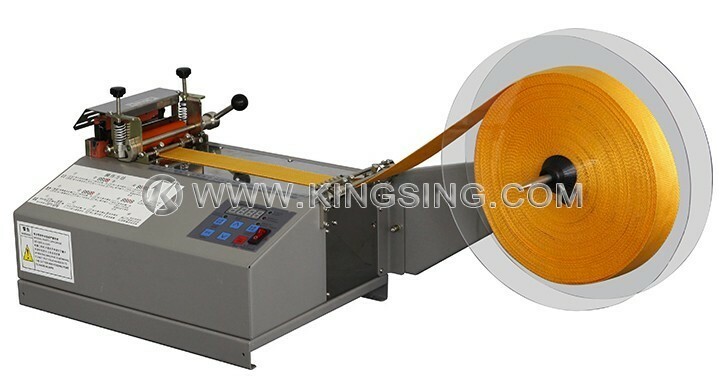 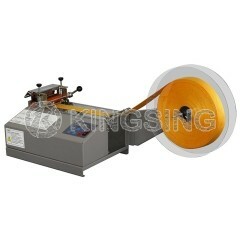 Applications: Leather, Woven Belt, Hook and Loop Tape, Shrinkable Tube, Flat Cable, Plastic Zipper, etc.